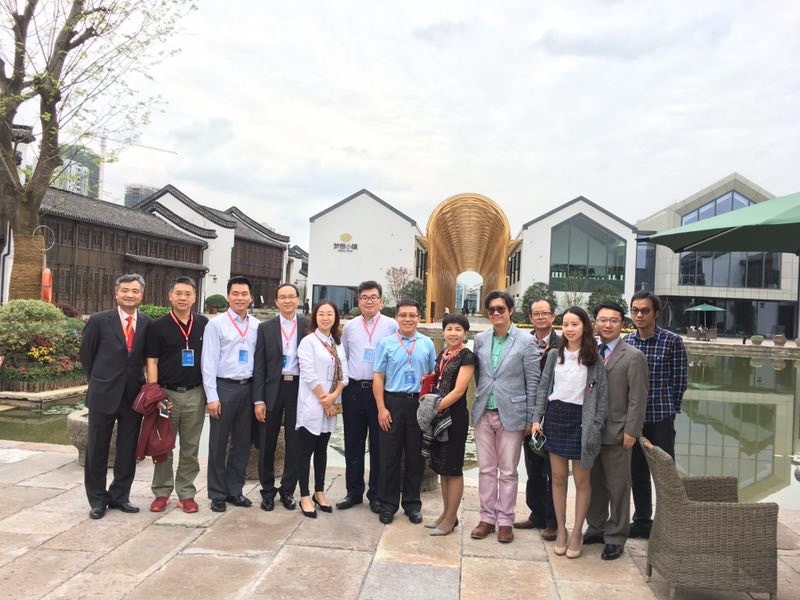 2016 Overseas Chinese Innovation & Entrepreneurship Summit (co-organized by Overseas Chinese Association, Zhejiang Province Overseas Chinese Association and Hangzhou municipal government) was held in Hangzhou, China on 11 Oct 2016. 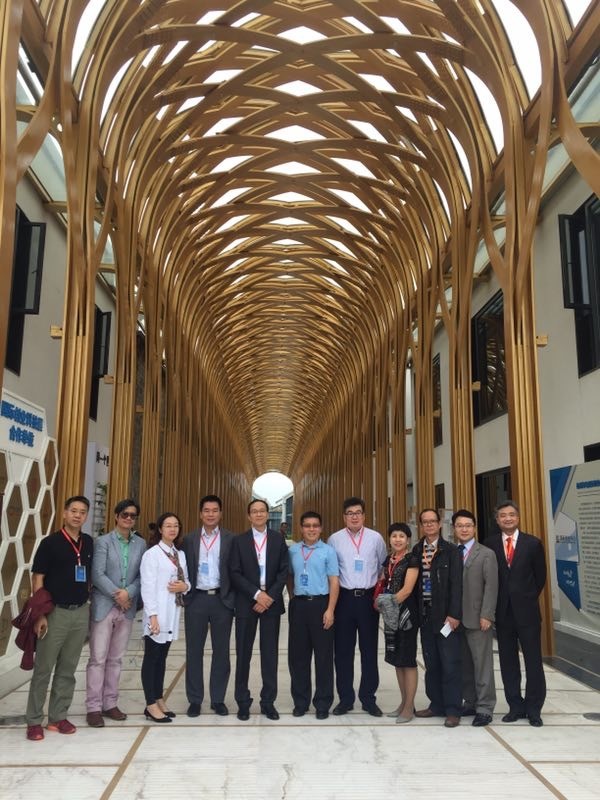 This year's summit was themed " Enrepreneurial Opportunities Post G20 Summit in Hangzhou". 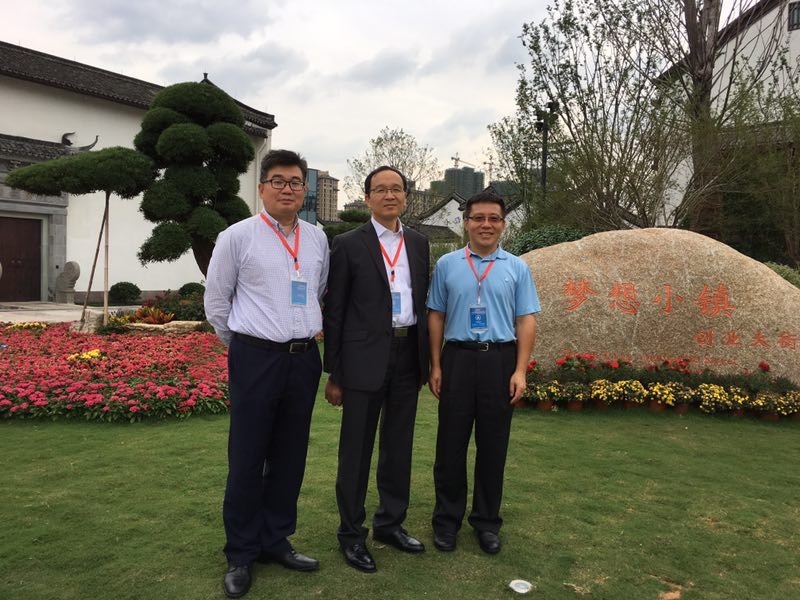 Charlie Wang, CAFE president, George Li, CAFE vice-president together with some other CAFE members participated at the summit. The summit attracted more than 100 representatives from Fortune 500 companies in 28 countries together with some world-reknowned financial experts as well as over 300 overseas-chinese elites.